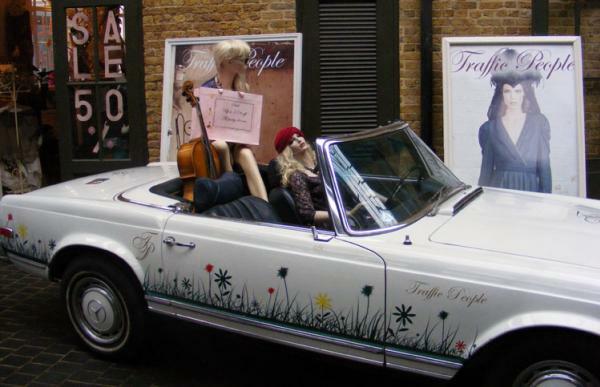 Discover an eclectic collection of East London delights from the bustle of Brick Lane to the grandeur of Hawksmoor's Christ Church with our Spitalfields & Brick Lane treasure hunt. 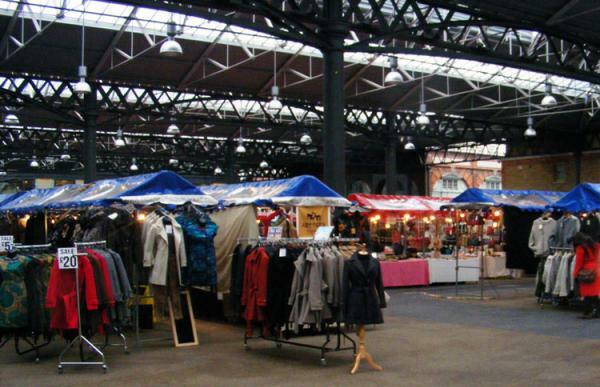 Spitalfields is one of London's most vibrant and flourishing areas, and home to a world-famous creative community (including the artists Gilbert & George whose home is on the route). 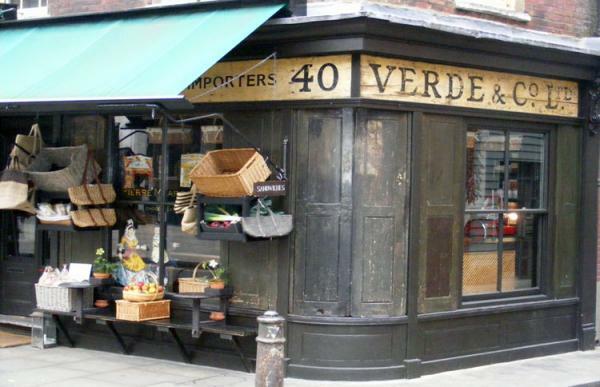 There has been a market here since 1638 (then known as Spittle Fields) and today's market, now specialising in crafts and organic foods, is well worth a visit. 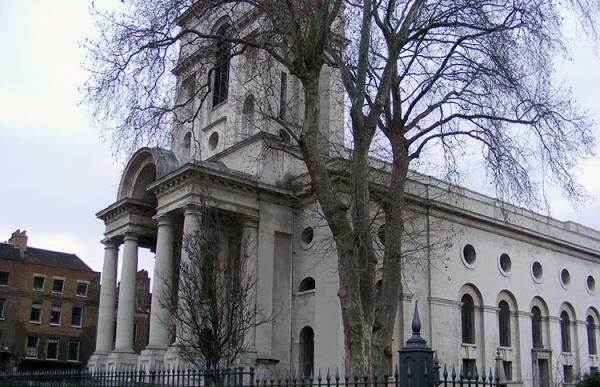 The Spitalfields treasure hunt route also takes in Nicholas Hawksmoor's soaring Christ Church, the heart of the Bengali community in Brick Lane and the quirky modernism of Bishop's Square. N.B. Christ Church is closed on Saturdays, and open 10 am to 4pm on weekdays and 1 pm to 4 pm on Sundays. If it's closed, you will not be able to see four of the clues on this hunt.